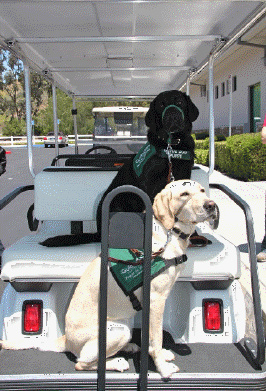 Tee Off for Dogs is an annual golf tournament raising funds and increasing awareness for the blind and the visually impaired. 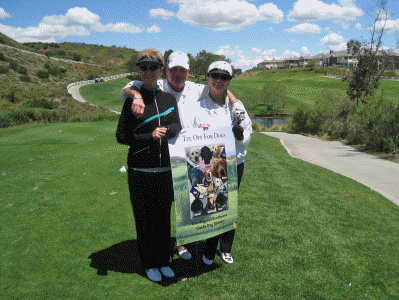 This year marked the 7th annual tournament and was held at the Black Gold Golf Club in Yorba Linda on May 15, 2011. 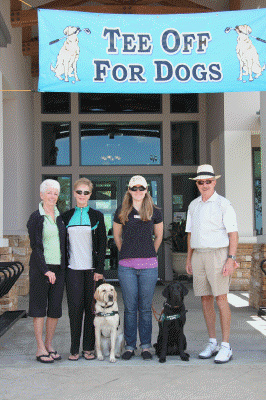 The non-profit organization, started by GDB alumnus, Frank Frand, has raised in excess of $160,000! L.A.Southwest members and guests joined in this year’s tournament: some as golfers, some as special greeters at the 10th hole sponsored by L.A.Southwest, and of course, puppies available for friendly pets.